Upcoming Events - Supporting Multicultural Awareness by building Relationships Today! As an all-natural living and wellness advocate, I can provide you with a variety of natural living with essential oils workshops to fit your needs. Refer to the list of workshops and services I offer below. Click here to see a list of upcoming classes and locations! 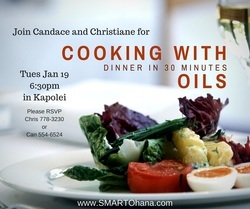 Cooking with Oils-Dinner in 30 minutes! Join us for this cooking class where we focus on showing you how you can cook and bake using essential oils and create a 3 course meal in 35 minutes! Lemongrass rice, lemon chicken, veggies and cinnamon apple crisp is on the menu! Cost is FREE and Open to the Public! Please RSVP 778-3230. 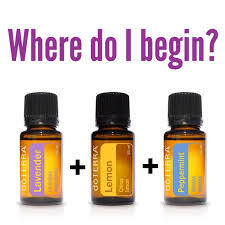 An introduction to the basics of using Essential Oils for health and wellness, this class will give you direct knowledge on ways to use Essential Oils in your daily life and introduce the five Essential Oils to support almost all common family ailments. Cost is FREE and Open to the Public! Come Experience doTERRA with us and learn all-natural ways to use essential oils and other doTERRA products for natural well-being. Let's create a life together using natural forms of self care! This will be a product showcase for all to come and experience! Aromatouch hand massages and prize giveaways throughout the day too! Cost is FREE and Open to the Public! Register NOW! Contact Chris at 778-3230 for more info and reserve your spot, or find out how you can host your own doTERRA home party! ​Contact Chris at 778-3230 for more info and reserve your spot, or find out how you can host your own doTERRA home party! Join us for a look at how self care massage and pure essential oils can help address emotions that bring up different ailments in the body, boost your mood, and overall help you feel good! Come learn the health benefits of essential oils and how self care massage techniques can help too! Contact Chris at 778-3230 for more info and reserve your spot, or find out how you can host your own Make and Take Party! 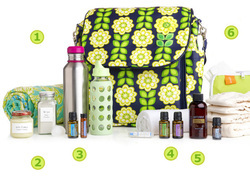 Harness the power of Essential Oils to ease common infant and child discomforts naturally while saving money! Learn how cloth diapering is a viable and affordable option, learn how to replace store-bought solutions with safe, all-natural alternatives for happy, healthy kids and your own peace of mind. Learn everything you need to know to create your own Essential Oil Medicine Cabinet and start supporting your family’s everyday health needs naturally and safely; this hands-on, 90-minute class provides in-depth knowledge on how to use Essential Oils in your daily life and begin truly caring for yourself and your family naturally. Learn how to make all that you need for natural self-care. 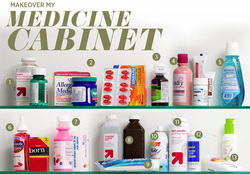 Make and Take DIY sprays, moisturizers, inhalers, roller blends and lots more! Location: Online Webinar; Wherever you're at! 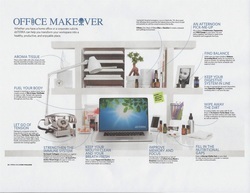 Whether you have a home office or a corporate cubicle, Christiane Bolosan-Yee of SMART Ohana can help you makeover your office with all natural solutions! Join me for my online webinar and see how easy and doable it is to use natural products to care for yourself even when you're at work! 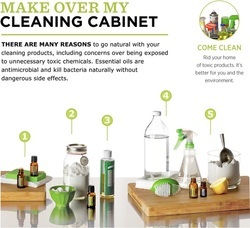 Remove Toxic Cleaning Solutions NOW! Replace all those store-bought cleaners full of toxic chemicals and learn how to keep your home sparkling clean naturally! A combination of Essential Oils and simple household items can bring you a clean home and peace of mind! 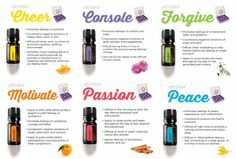 Learn about the many ways essential oils used in the past and present can enhance your life. Touch, smell, and taste these powerfully pure plant extracts! The above are just a few examples of the types of information covered in a typical workshop. I am more than happy to tailor any class to fit your needs. Please contact me for more information. If you are unable to attend or host one of my workshops, or simply prefer a more personal approach, I am also available for private consultations. Plus, the advantage to meeting one-on-one is that I can incorporate all my wellness tips & tricks into our session! From natural remedies to essential oils, we can discuss in-depth what your individual needs are and how they might best be met! Contact me for more information or click here to book your individualized, private Essential Oil Consult (in person or via Skype, FaceTime, Google Hangout) now! 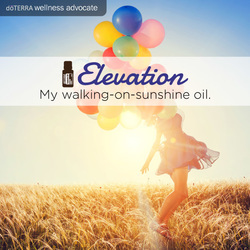 When on a path to health, Essential Oils are just the beginning! From recipes for incorporating immune-boosting superfoods to natural and herbal remedy recommendations tailored to fit your needs, my personalized consultations will help you move forward to fostering true wellness! Contact me for more information to book your individualized, private Health & Wellness Consult (in person or via Skype) now!